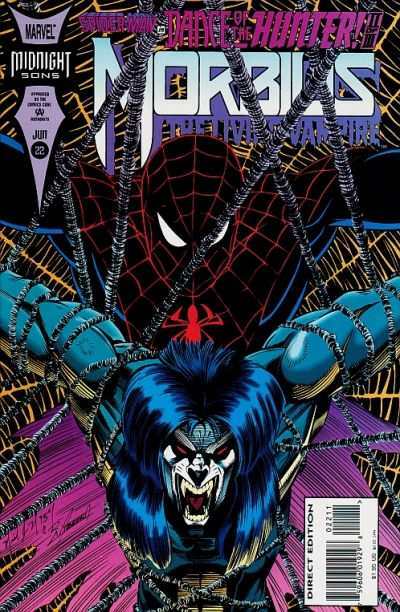 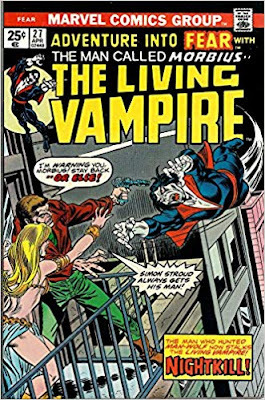 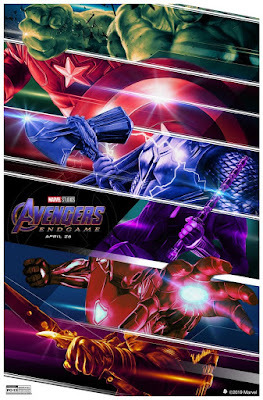 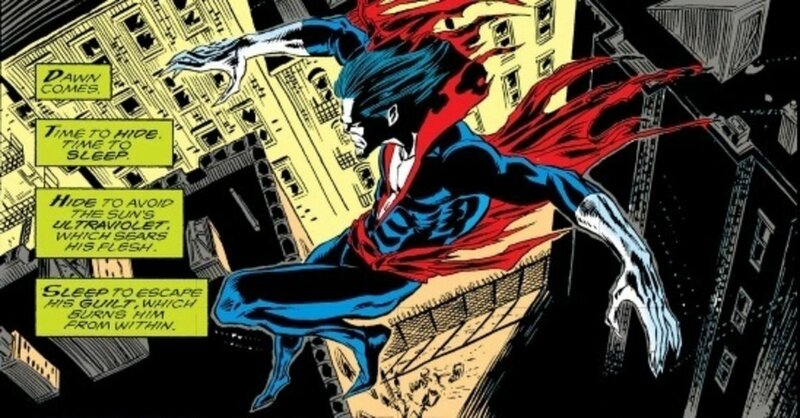 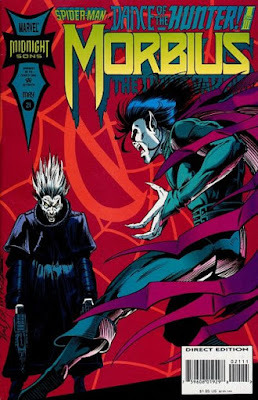 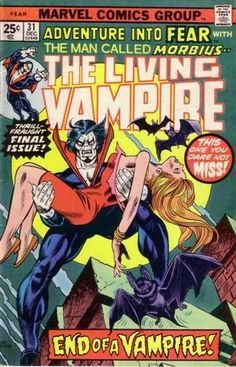 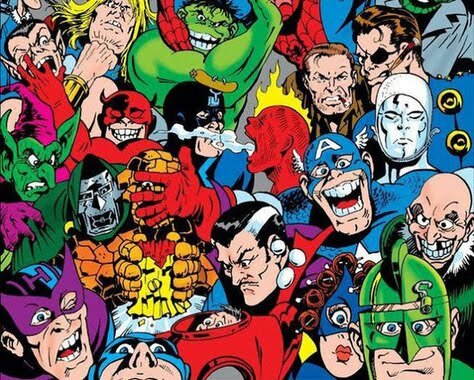 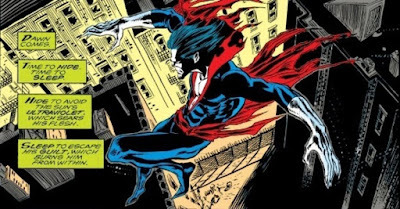 "...when arrogant scientist 'Michael Morbius' experiments to cure himself of a rare blood disease, it's rich socialite 'Martine Bancroft' who helps him keep a connection to his humanity, after he becomes a vampire. 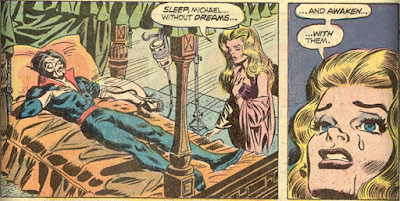 "She stays by his side while Michael tries to discover a cure for his monstrous condition. 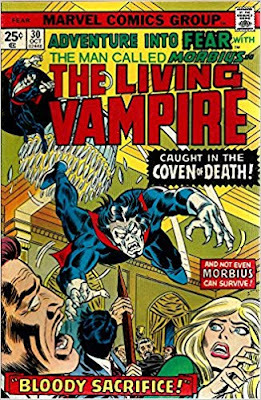 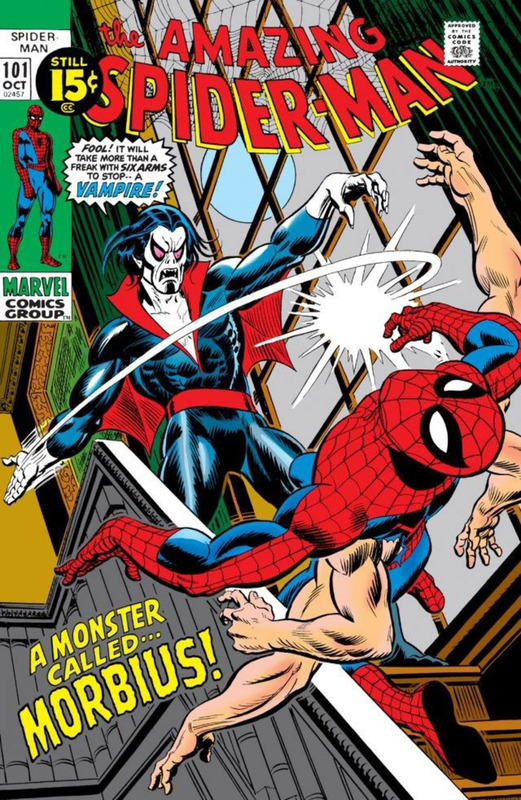 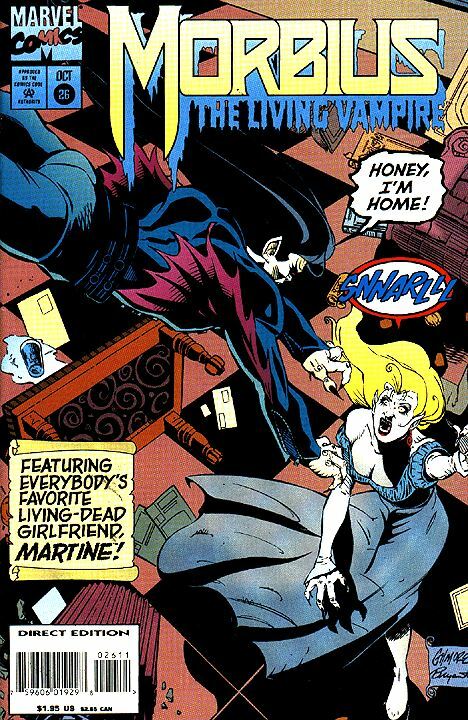 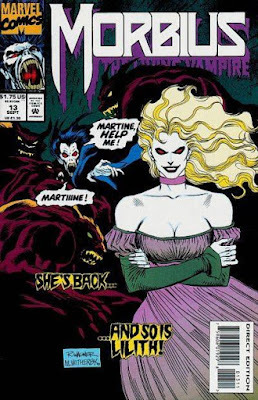 "However, tragedy strikes when circumstances lead to Martine herself being transformed into a vampire at Michael's hand..."
"Morbius: The Living Vampire" is scripted by Burk Sharpless ("Dracula Untold") and Matt Sazama ("The Last Witch Hunter").